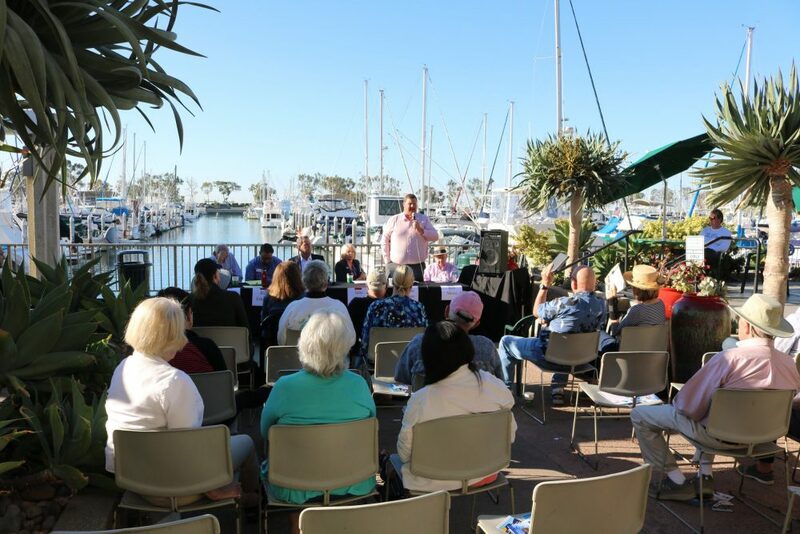 The Dana Point Civic Association will hold its last meeting of 2018 on Oct. 19 at 8:30 a.m. at Jim Miller’s Coffee Importers. The guest speaker will be Wayne Rayfield, the current board director and former President of South Coast Water District. Rayfield will be presenting an update on SCWD projects, which includes the current Tunnel Project, the Desalinization Plant at Doheny State Beach and other more. Coffee compliments of Jim Miller’s Coffee Importers in the Dana Point Harbor.